At the January Board Meeting, LeGrande Boyer mentioned in the Treasurer's Report that the official name of our Club is "Road Runners Club 156 dba State of Franklin Track Club"; (dba means "doing business as"). That got me to thinking, I wonder if most of our members are aware of the RRCA, the Road Runners Club of America. Well, here's a bit of history. When you look at our event calendar, it's hard to remember a time when you could not find a race to run on just about any given weekend. Well, in the 1950s there were only a handful of road races across the country, and those few were definitely not for the recreational runner. The RRCA came into existent to change all that. 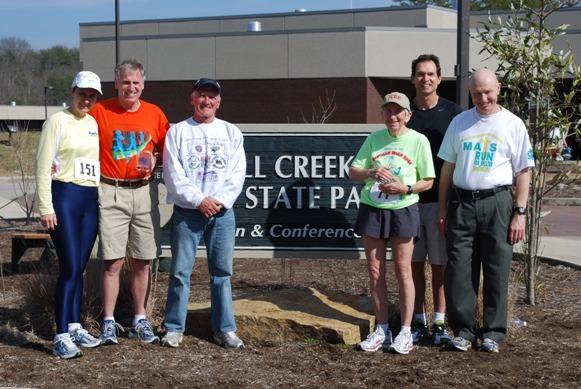 Formed in 1958, their mission was to support community-based running by organizing clubs and events across the country. The response to RRCA was very positive and local clubs began forming. I believe the first RRCA "club" was the New York Road Runners Club (now known as the New York Road Runners). In 1961, just three years after its start, RRCA members hosted more than 600 races. 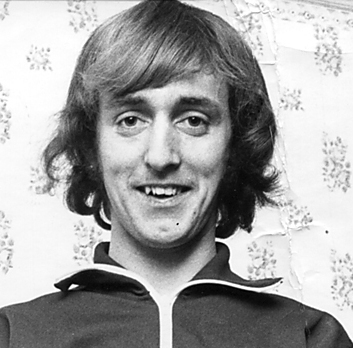 Our Club, SFTC, came into existence, via the RRCA, in 1979. So, we have the RRCA to thank for our prolific race calendar. As a member of the State of Franklin Track Club you are also a member of the RRCA. You should take time to visit their website at www.rrca.org and check out all the benefits and resources available. 08/14/16: McCormack Training Advice: Two TN state age records were set at the Duck Island Summer Mile last week. One was by 86 year old Ruth Ketron. The other was made by 62 year old Tom McCormack. (Congrats to both!) SFTC recently asked McCormack how he continues to excel at local area races and across the country. Read his responses in Tom's Interview. 06/12/16: JC Press Track Meet Article: In case you missed it, here's the link to Tony Casey's May 19 article Nothing in life is free, except for community-based track meets. Many thanks to Tony for supporting and promoting running in the Tri-Cities. We hope to see you on Tuesday evening at Dobyns-Bennett High School! 05/06/16: Whitten weighs in: Do you keep up with professional track/road racing? Based on the attendance at many of the "big" track meets held in the United States it doesn't appear that professional/elite racing is nearly as popular as football, baseball, basketball, or car racing. SFTC President-Elect Neal Whitten explores reasons why he does keep up with professional/elite running and why he thinks a number of other regular running enthusiasts do not in the article The Sport of Running. 02/08/16: Awards Banquet Report: The SFTC Annual Awards Banquet was held on January 9. Richard Tyner was the official photographer for the event and took lots of great photos. He has also written a report of what happened. If you missed the banquet, you can read the Awards Banquet Report to catch up. 10/08/15: Vote for Harper! : Harper Russell has been chosen as one of the top five finalist for Sports Illustrated Kid of the Year. The winner is chosen by web voting. The other finalists are from large cities and will probably garner large numbers of votes so she needs all our help. The voting goes through October 13th so please get your vote in now! Many have seen Harper run fast times at local races and set numerous TN state records. She is also a AAU Junior Olympics Champion. 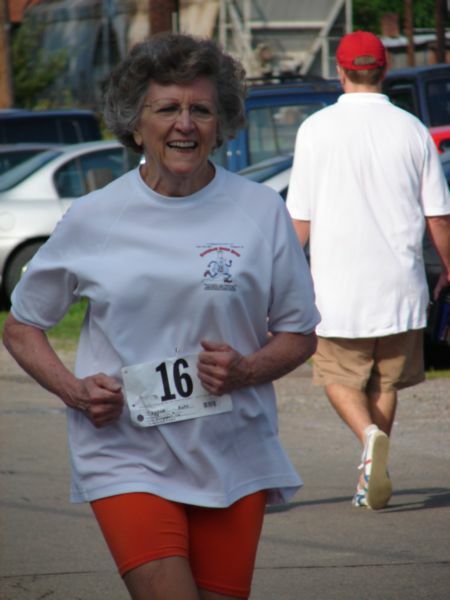 05/05/15: A Legend Passes: Long time SFTC member and running legend Harriet Locke passed away yesterday at the age of 82. Our deepest condolences go out to her family. 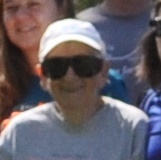 She lives on within the hearts and minds of many, many runners within the TriCities. 12/30/14: President's Parting Words: The SFTC annual general meeting was held after the Pioneer 5 Miler at Davy Crockett Birthplace State Park. 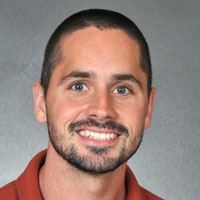 The 2014 SFTC President, Jon Reynolds, summarized what 2014 has been like for SFTC. Here is the transcript of his address: One Last Trot. 10/19/14: 2014 SFTC Booths: SFTC has had booths at several events this year. The SFTC Booths Are a Hit!. The booths have helped increase SFTC's exposure in the community and have given runners and walkers opportunity to meet SFTC'ers. 10/15/14: October Presidential Update: Several important club items are covered in our SFTC President's article: "If it Quacks Like a Lame Duck". Included in his article are elections, t-shirt and race of the year, membership renewal, upcoming races and cool running hats. 07/24/14: Awards Banquet & K&Q: The SFTC membership voted. Well, at least those who provide an active email address. The 2014 SFTC Awards Banquet will be on January 10, 2015. Movement of the banquet date from the traditional December slot posed an interesting question regarding the King & Queen competition. Read this Important Announcement to Members note for more details. 06/20/14: McCormack in the News: Tom McCormack is still in the national limelight. He won the 60-64 age group division at the National Masters 10K in Dedham, MA. Read all about him in The Johnson City News & Neighbor article, A harrier who isn't harried. 04/19/14: Boston 2014: Most of you will know that the anniversary of the Boston Marathon bombings was last Tuesday. 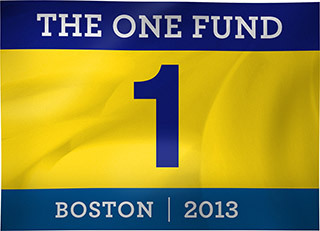 The 2014 edition of the Boston Marathon is on Monday. Six SFTC members are running this year. Read Jon Reynold's Boston article to remind us all of of our personal connection of the bombings to our sport and our resiliency to bounce back. 03/21/14: Back-to-Black Racing: SFTC President Jon Reynolds not only ran his first ultra at Holiday Lake 50K but then ran Black Mountain Marathon the following weekend (note the word "Mountain" in the race name). Here's his Holiday Lake story. 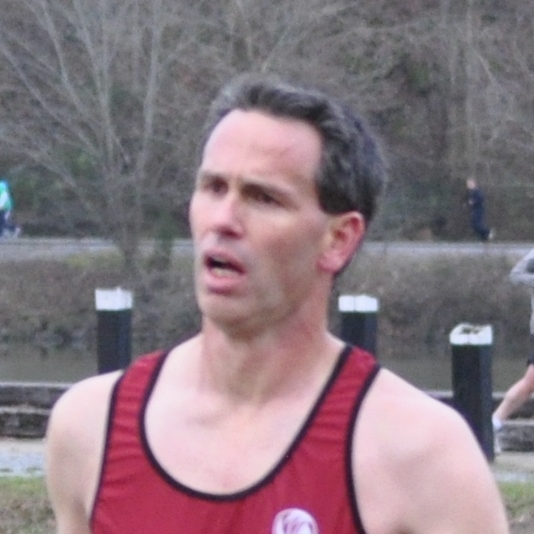 12/29/13: McCormack is 12K Champion: Tom McCormack competed again at the National scene back in November, this time on the roads at the USATF National 12K Championships in Alexandria, VA. He set a national age record in the process. Here's Tom's race report. 11/10/13: McCormack at Nationals: Many of you may have noticed Tom McCormack racking up the Tennessee age records locally. 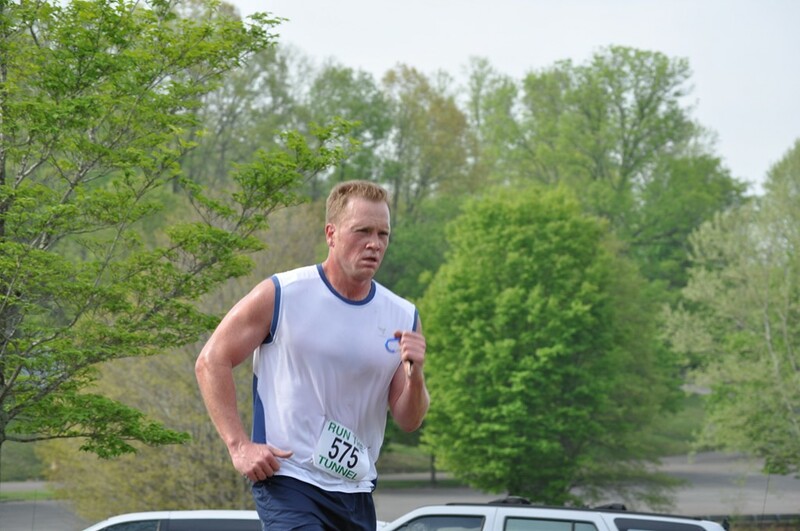 Recently he ran in the USATF National Masters 5K Cross Country Championship in New Jersey. Read about how he did in his race report. 10/22/13: Food for Thought: As the Haunted Half rapidly approaches, Joe Fleenor wrote us another article. This time it was about his running in the Bluegrass Half Marathon. Most of us have preconceived ideas of what to expect in a race, particularly longer ones. Joe had visions too, or maybe not, recalled in The Perfect plan to a personal record Half Marathon? "NOT". 10/20/13: Different Perspectives: On a day in the TriCities where people come to together for different reasons, it seems apt to post an article written by SFTC member Ray Gravitte called A Little Different View from the Starting Line….. It may not have been written with pink necessarily in mind but it might just have well have been. 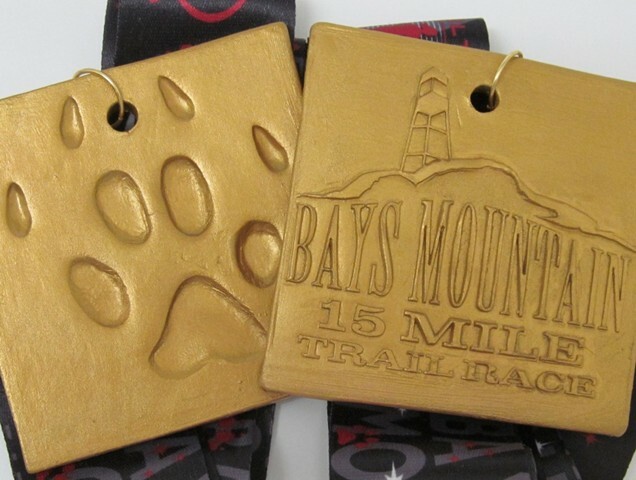 09/18/13: Bays Mountain Recap: For those that ran the Bays Mountain 15 Miler, they could not have asked for a better day - clear skies and 40's for distance running are great conditions plus one awesome finishers medal. Work in Sweats Mama recounts her race in her blog. 07/11/13: Summer Track Meets: The last of the four SFTC meets was held on Tuesday July 9 at Science High School track in Johnson City. The results are now posted.We hope everyone who came out enjoyed themselves. There were some superfast times! Check the Summer Track Meets webpage for results of all four of the meets. 07/04/13: "Why Run?" Answers: People run for different reasons - to lose weight, for health & fitness, or maybe for social or competitive bents. Joe Fleenor gives his perspective on Why Run?. With four races over four days in the TriCities during this holiday period, you might find your answer too. 06/14/13: Abingdon Adventure Run Recap: Last Friday night was the June SFTC Social: the Abingdon Adventure Run. For those that did not attend, you missed out on some great raffle ticket prizes and fun! Check out Dan Hoyle's write up to review all the details! The July Social is on July 6. Check the Event Calendar for more information. 04/26/13: New Work in Sweats Mama: After all the fun some of us had at Laurel Run Ascent, Nicole Goodman has added Race Recap: Laurel Run Ascent to her blog, Work in Sweats Mama. The recap also includes info about a great, easy way for runners to support one of the victim's from the Boston Marathon. For every runner who downloads a tracking app & runs 26.2 miles in the next few weeks, a $10 donation will be made to the Erika Brannock Fund. 02/05/13: McCormack's History: Many of you may know that SFTC member Tom McCormack has been on a record-setting streak in the last couple of years. One of the local newspapers published a story on him last spring. For those that might have missed it, by kind permission of The Johnson City News & Neighbor, here is their article: Still running and winning. 11/30/12: Press Release: Adam Barnard and Mary Easton have been named SFTC Outstanding High School Runners for 2012. 11/09/12: Girls on the Run: SFTC has been a supporter of Girls on the Run program for several years. Ani Boyd (GOTR director) has asked us for help with finding members of the community that may want to volunteer to help coach Girls on the Run next spring. Here are further details if you would like to help. 09/23/12: Long Run Goes Bad: Most trail runners have fallen and scraped a knee once in a while. Jerry Anderson mis-stepped way more than he had planned. Read about Jerry's unplanned trail adventure in Long Run Goes Bad. 08/12/12: New Parental Outlook: There were three TN state records set at the recent Duck Island Summer Mile Races. 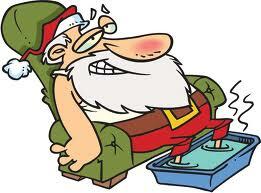 One of of them was set by the oldest SFTC member, Al Kress, age 83. 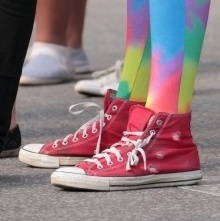 Another of them belongs to the youngest member, two year old Ella Goodman. Ella's debut in the mile inspired her Mom to write an article on A New Perspective. 08/05/12: Big congratulations to SFTC YOUTH members: Harper Russell & Jenna Hutchins both qualified for nationals and participated in the AAU/Junior Olympics in Houston, Texas. 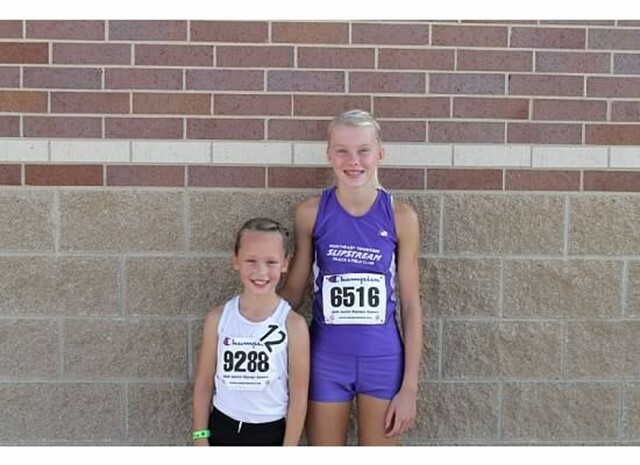 Harper placed 2nd in the nation with a PR time 5:02.80 (11-12 Midget Division) & Jenna placed 10th in the nation with a PR time 6:22.76 (8U Primary Division) in the 1500 Meter track event. 06/21/12: Prediction is Over: SFTC's Social last Sunday featured a "Prediction Run". It was not as easy as participants thought. So much to consider: "How fast or how slow should I run? ", "Walk the hills?" or "Eyeballs out?". Donna Bays recounts the event from the Social Director's Viewpoint. 05/26/12: Real Life Candyland: Congratulations to SFTC members Amanda Tipton and Kyle Edwards for winning our life-sized version of the classic board game Candyland last weekend at the Spring Picnic. We temporarily transformed the walking path around Duck Island at Warriors Path Park into our own colorful version of the game. Amanda and Kyle had no problems navigating the path while others just couldn't seem to avoid those penalty squares. Thanks to the participants and volunteers who made the picnic a fun afternoon outing..
05/03/12: Long Distance Series: The qualification requirement for SFTC's Long Distance Series changed in 2012. Runners now need to complete five races of 10 miles or longer to be eligible for awards. The edition of Split Times that was mailed to SFTC members a couple of months ago stated that completion of only three races was required but that was incorrect - it should have been five races. We apologize for any confusion caused. Please check the Long Distance Series page for full details. 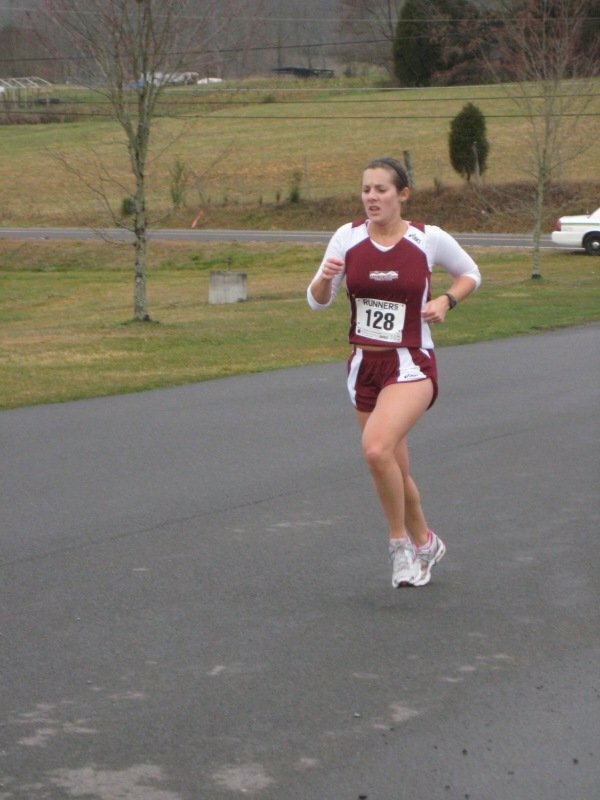 04/29/12: The Frontier Racing Series: New to our area, the Frontier Racing Series includes THE HOPE 4, the Atmos Energy/Greeneville Astros 5K, and the Greene County YMCA 5K Run. The Pioneer 5 Miler will join the series next year. Results are age-graded and normalized, with season awards going to the top three female and males. The overall female and male will also receive free entry to all series races for the following year. Participation in the series is free. More information is available at FrontierRacingSeries.com. 04/04/12: Cutshall Awarded Run for TC Scholarship: Hannah Cutshall was awarded the 2012 Tom Coughenour Memorial scholarship. This year's high school applicants had to run XC or track for 2 years and write an essay based on how running effects not only an individual but the running community. Here is Hannah's winning essay. 03/27/12: Mile Series Competitions are here: The Kids Festival of Miles Series and Adult Mile Series competitions start on April 14 at the new, flat, USATF-certified, Golden Eagle Mile at Northeast State Community College in Blountville. Check the Event Calendar for more details of this race. The Golden Eagle Mile is held in conjunction with the Golden Eagle 5K, which is both a King and Queen race and a Prince and Princess race. 03/13/12: Now Off the Couch: "Last night's kick-off in Greenville of the Couch to 4 Mile training program was a great success", reported Jon Reynolds, race co-director of The Hope 4, with about 100 participants attending. Training sessions will continue on Monday nights through May 14, and all members of SFTC are invited to attend or to participate in the group run. Information is available at TheHope4.com or by e-mailing CouchTo4Mile@TheHope4.com. 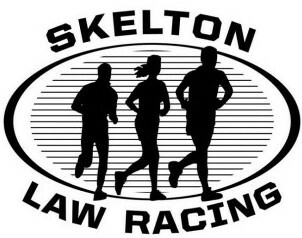 02/19/12: Skelton Law Racing Challenge: Run all eight (8) races in the 2012 Skelton Law Racing Series to receive a hooded sweatshirt. A $100.00 cash prize bonus will also be presented to the top male and female based on the fastest combined times for the Series. Note that you must sign up at the first race (Surgoinsville 10 Miler, February 25) to be eligible. 02/03/12: SFTC Demographics: Most people might guess that the majority of SFTC members live in Kingsport and Johnson City, but what about other cities in our area? Click here to view a piechart of the breakdown of where the current membership lives. 01/31/12: Ketron gets Honorable Mention: Our very own Dr. Ruth Ketron gets her 15 minutes of fame in the February-March issue of Running Times. She was listed as one of the top road racers for 2011 in her age group. Congratulate Ruth the next time you see her! 01/06/12: 2011 KFOM Awards: If you were not at the SFTC Awards Banquet in December to receive your KFOM participation medal, please contact the the KFOM coordinator at kevintbarham@gmail.com to make arrangements to pick up the award. 11/25/11: 2012 Election Results: All of the votes have now been tallied. Congratulations to Debi Secor (2012 President-Elect), Jamie Mains (District 1 Rep) and Sam Culbertson (District 3 Rep). Please give them your full support as they start their board duties in 2012. 08/19/11: Another Tunnel Race: Liane & Mark Jennings took a vacation this summer to the west coast. 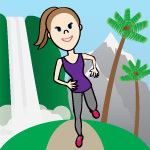 While they were there, Liane ran a small scenic downhill marathon in North Bend, WA on a rail-to-trail course. Read all about their adventure, as chronicled by Liane, in the Light at the End of the Tunnel Marathon. 08/10/11: Four Records in One Night: The Duck Island Summer Mile races were scorchers last night; four Tennessee state age records were broken from age 5 to age 79! The new record holders are Drew Parrott (age 5), Tom McCormack (age 58), Susan Rollins (age 53) and Harriet Locke (age 79). Congratulations to all! 07/06/11: Varmint Review: Now in it's 18th year, the Varmint is arguably one of the most scenic half marathons in the nation. Eric Thiessen took part in this year's race back in June and was inspired to write about the beauty of Burkes Garden and the Varmint Half-Marathon, which, in turn, might inspire you to plan to make the trip for next year's event. 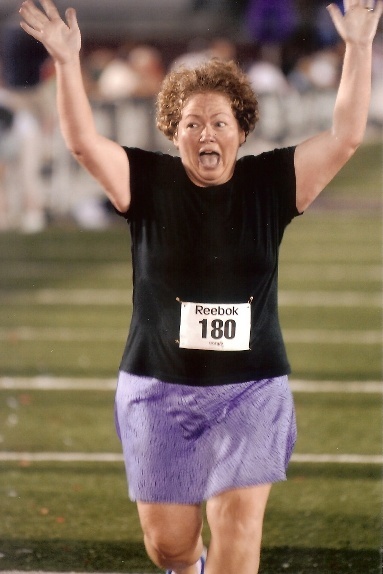 07/03/11: The Queen is back: Karen Seiferth competed in the National Senior Games this year. Karen did pretty good-- 2 first places and 1 second. She has been injured of late, so her times weren't as good as the past. Still her results are really good. Read all about it. 03/02/11: SFTC Chip Timing: SFTC now has its own chip timing system! The system is available for use with all races already hiring SFTC's services and for future race management hire requests. Chip timing complements the existing SFTC finish line services, ( the "card system" and the "computer system"). Details of all three of SFTC's systems can be found on the Finish Line Systems page. 05/28/11: Ride to INDY 500: Tom Murrell and Linda Morgan ran in the OneAmerica Mini (Half) Marathon in Indianapolis on May 7 with 30,657 of their closest friends. They highly recommend it. Here is their trip report. 03/16/11: Ride to Rode City: Where was Tom Murrell last Saturday? No, he was not at Chasing Snakes. He was with Linda Morgan at the Rode City Run in Louisville, KY. Read all about their Rode(s) trip to an out-of-town race experience. 01/25/11: Tennessee Ragnar Relay: There are a number of Ragnar Relay events in States across the U.S. Tennessee held its first one in the fall of 2010. A local team participated. One of the team members, Jeff Williams, gives an account of this year's race in 7 Deadly Sins. 01/22/11: 2011 Bucket List: Are you looking to spice up your running in 2011? Maybe create some special memories in 2011? Brian Sansom has written a bucket list of some "stretch" races to consider doing in 2011. 01/15/11: Running: A Love Story: Adam Allie has just completed his first year as a runner. 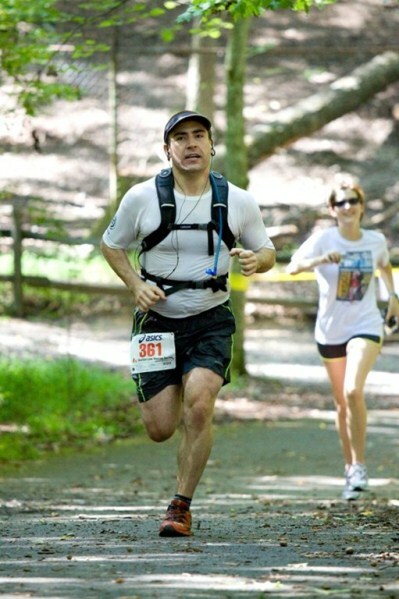 He was inspired to write about his One Year of Running "after such awesome stories about Vera McGill's dog, and the great stories about the brutality of the Bays Mtn 15-Miler". One of the rewards of Adam's running and new approach to life will be the sound of bells later this year. 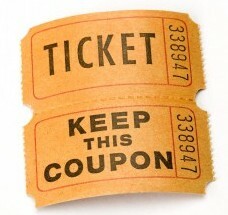 2011 K&Q Rule Change: Any SFTC member wanting to compete in the King & Queen competition must now sign up. (In previous years, all members were automatically entered). To sign up, please send an e-mail saying you want to sign up to the K&Q coordinator. After the War Party 10K, you must sign up prior to a particular race you are competing in for that race to count toward your K&Q score. 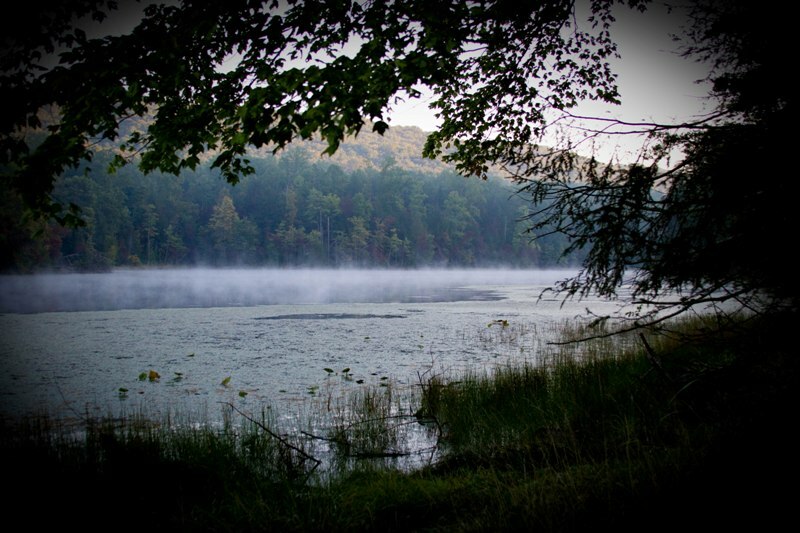 11/20/10: The Runner Slayer: Bays Mountain is sometimes unforgiving and claims victories where ever it can. Satan's Roller Coaster Ride and Donna 3, Mountain 1 record its attempts at dishing out the message: "Respect me". 11/17/10: The Last Mile: The Santa Special Animile is a must-do fixture on many canine calendars. This year's event is this Saturday (November 20). 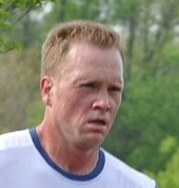 Albert McGill had competed in every Animile since 2002. Sadly he won't be there this year. His human says Goodbye to her racing buddy. 10/01/10: Dr. Ruth's Elixir: Ever wonder why Dr. Ruth Ketron seems so sprightly? Her secret is chocolate milk and tart cherry juice concentrate, as a post-exercise recovery drink. In the article she details some of the reasoning behind the use of this mixture together with testimony from some local athletes who have seen the benefits of it. Dr. Ruth suggests you try this blend yourself and make up your own mind. 08/05/10: Dog Days Books: Early morning and late evening are often the best times for running with this sultry summer weather. For those who are runners/readers or vice versa, Brian Sansom has found you some Summer Running Reading that can carry you through the other parts of these summer days. 05/13/10: To the Pig and Beyond: Several local runners ran the Flying Pig Marathon in Cincinnati this year. Liane Jennings was one of them. Liane's journey to the start line was a little different than the others. Deep Water Running tells her story. 2/20/10: New Running Parents: Having kids is a life-changing experience for most new parents. New Dad and SFTC president Jason Goodman verifies in Running with Baby that adjustments in training schedules are necessary when the first born arrives. 2/10/10: Pain is Not Optional: Former high school and collegiate coach Tom Murrell philosophizes for us on running, racing and life in his article: Will you "Feed the Rat" ??? 1/16/10: Run a Different Tunnel: Looking for something new in 2010? SFTC member Mike Chaudron ran the Detroit Half Marathon in the fall of 2009 and raves about it. Read Mike's review of the race by clicking here. 1/16/10: 2009 SFTC Awards Banquet: About 95 people attended the 2009 SFTC Awards Banquet held at The Red Room, Blountville, on December 12. The annual SFTC Awards Banquet featured a potluck dinner, door prizes, awards for the 2009 SFTC Competitions and a SFTC membership general meeting. 11/29/09: 2009 Outstanding HS Runners: Molly Foster and Michael Mansy have been named as the area's outstanding High School runners for 2009. They will be honored at the club's awards banquet on December 12. 10/21/09: SFTC Election Ballot: The 2009 SFTC Election Ballot has recently been snail-mailed to all SFTC members. As always, the ballot includes nominations for the Most Improved Male and Female Runners. This year's nominees were identified "scientifically" using the Most Improved Selection Process. 10/13/09: Still Jittery? : The article written by Dr. Ruth Ketron (see Caffeine: How Much is Too Much?) on caffeine inspired Dr. Earl Brown to respond with questions (and maybe provide answers) in Comments about Caffeine. 10/12/09: SFTC Bylaws Amendment: During the SFTC September board meeting, the board proposed changes to the club's bylaws. Most significant of these amendments are changing the Secretary and Race Walk Representative from non-voting to voting Board of Director positions and to add the Volunteer Coordinator position as a voting member of the Board of Directors. You can use the following link to see all proposed changes to the Bylaws: Proposed Bylaws Changes. These changes will be voted upon at the Annual Membership meeting, held in conjunction with the Awards Banquet, on the evening of December 12, 2009 at The Red Room in Blountville, Tennessee. Please submit any comments or questions regarding these proposed Bylaw amendments to the Board Secretary prior to December 12th. 10/04/09: Got the Jitters? : Most people know that too much of most things is typically bad for you. Dr. Ruth Ketron has reviewed the contents labels of energy drinks and reports her findings in Caffeine: How Much is too Much? 09/15/09: The Comeback Coach: Greeneville High School cross-country coach and Amaizing Race Director Jeff Bloomer has gone through major injury, but now he's back with a PR at Eastman with baby in tow! What It Takes for a Comeback is Jeff's story of some life changing events this year during which he learned some important lessons. 08/19/09: Three's not a Crowd: The Borghetti family are often seen participating at local running events - particularly Tony with his grandchildren. Tony's daughter Stefania is now a runner too, making Three Generations of Racing Borghetti's. 08/16/09: Queen Conquers More Land: The reigning Queen of the SFTC King & Queen Competition took part in several track and field events in the National Senior Games in California earlier this month. The National Senior Games is held every two years in different cities across the United States. Read more about how she did by clicking here. 08/14/09: King & Queen 101: This year's King & Queen Competition is about two-thirds complete - 21 races out of a total of 31 for 2009 have been and gone. If you've always wanted to know more about how the competition works, Earl Brown, the K&Q Coordinator, gives a thorough breakdown in the King & Queen Web Pages. 08/11/09: Still Going Crazy: It's now been about a month since Crazy 8's. There were 1743 finishers this year - that's up by 327 over 2008. It's a special experience for some of us to be in the same race as the best of the best. Donna Bays went one better - she really did go Running with the Kenyans. 07/18/09: Return to Normalcy: After a week's break with Crazy 8's now completed, the SFTC Summer Training Program re-starts on Monday July 20. The training program is now focused on helping runners prepare for the Eastman 10K. 07/05/09: SFTC Members-at-Large: Tom McCormack competed in several events at this year's Police and Fire Games in Nashville. Click here to find out about how he got on. 05/24/09: Mile Times Fall: Six Tennessee State age records were set at the Duck Island Spring Mile Races on Saturday May 23. Congratulations to Harper Russell, Porter Bradley, Ryan True, Vera McGill, Carla Rogers and Ruth Ketron! 05/15/09: New SFTC Contest: The SFTC (Adult) Mile Series Competition commences Saturday May 23 with the Duck Island Spring Mile at Warriors' Path State Park in Kingsport. This competition for SFTC members of at least 15 years of age is new for 2009. 04/26/09: Sheep in Sight? 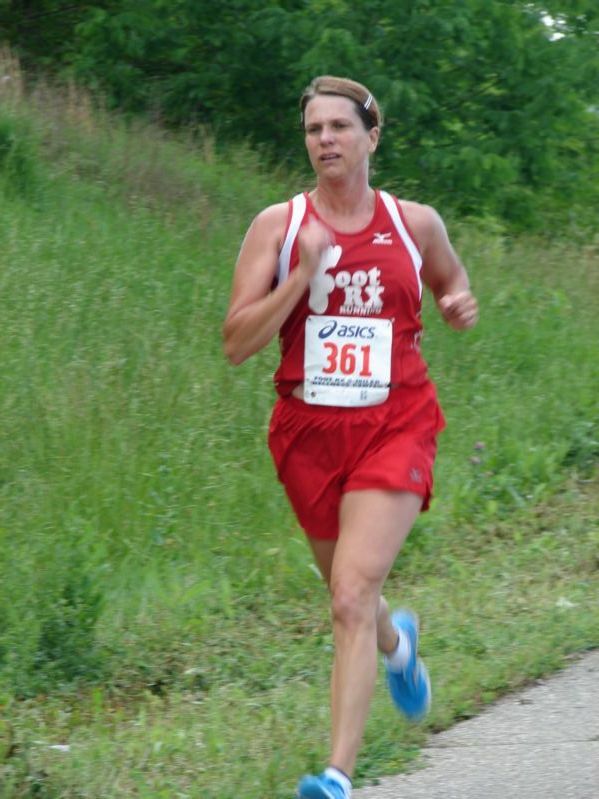 : SFTC's Equipment Manager Donna Bays has kindly submitted her story of running in the 2007 Varmint Half Marathon in Burkes Garden, VA, "It was Bound to Happen", for all of us to enjoy. 03/31/09: VCM a blast! : Fifteen different States were represented by participants at the blustery Virginia Creeper Marathon. Even though Mother Nature once again was reluctant to cooperate, the combination of the beauty of the Virginia Creeper Trail together with the enthusiasm and efficiency of our wonderful volunteers still made VCM shine. Full results and photos can be found on the VCM website. 03/15/09: TN Tour Qualifiers: The Tennessee State Parks Running Tour is a season of races from October through March across Tennessee, each of which are associated with one of the State Parks. SFTC'ers have competed in the tour for many seasons; the 2008-2009 season, which has just ended, is no exception. Click here to see who qualified. 03/01/09: Attention All Trail Runners: SFTC is pleased to announce a new Trail Series Competition for 2009. We have a number of excellent trail races/runs in the SFTC catchment area that form the basis for the competition. One of the requirements for the series is that each race must have at least one significant uphill...$$$ Prize money $$$ for the winners! 03/01/09: Shoes for Mileage: The Mr. & Ms. Mileage Competition now has prizes as well as trophies! The top male and female K&Q mileage loggers for 2009 will each get a free pair of shoes! Go to the Mr & Ms Mileage webpage to find out more details. 01/01/09: Foot Rx is K&Q Sponsor: The 2009 SFTC King & Queen Competition sponsored by Foot Rx JC is now underway. Go to the King & Queen page to see changes and additions for 2009 including $$$ prize money $$$ incentives.